Location based ads and promotions are generating more data and personalized offers. Geolocation based marketing isn’t just a matter of trying to use locally targeted ads on search engines to drive customers into brick and mortar shop doors anymore. The technology has undergone a considerable evolution and is now steadily paying off. Marketers are discovering that it isn’t just a matter of pushing foot traffic into stores. Geolocation’s potential goes far beyond that first step. What they have found is that aside from sending consumers a local deal that can help to make one sale, it is also allowing them to collect a significant amount of highly useful data that can be used to better create offers for the future. The data from a single geolocation based marketing campaign can be more valuable than the sales it produces. It is the data, itself, that often has the highest amount of worth. Though certain techniques are able to generate several levels of benefits, some geolocation tactics are able to allow marketers to arrive at certain goals better than others. As the technology is used by a growing number of marketers and on a more regular basis, the methods and techniques are growing in number and in polish. A recent BI Intelligence report examined the six geolocation based marketing tactics that they deemed to be the most successfully used by large brands and national retailers, above and beyond the traditional forms of paid local search advertising. What many of these geolocation based marketing tactics have provided for very positive results is a cycle of continual improvement. Customers offer information about themselves in exchange for a deal. That data can then be used to provide that specific consumer – or groups of similar consumers – with better offers, which allows them to find the deals more appealing and shop more often. The data regarding the successful campaigns and the purchases they generate can then be incorporated into future campaigns, allowing them to become increasingly targeted and personalized as time. Geolocation, therefore, creates an ever improving customer experience with enhanced data and offers that provide improved relevancy for their own specific needs and preferences. Real time information about consumer location are playing a larger part in advertising over smartphones. 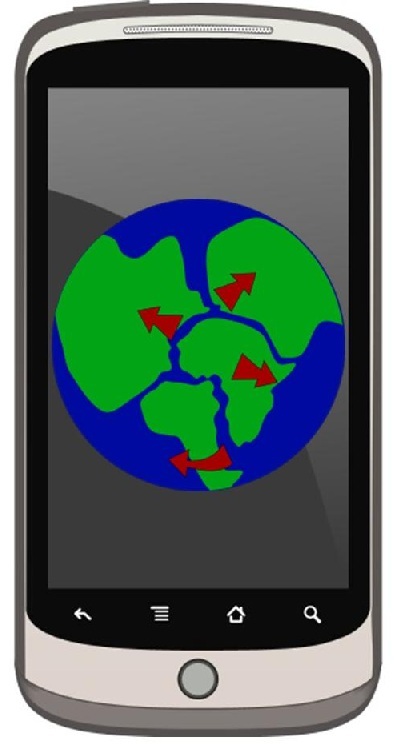 As smartphones and tablets continue to make their way into a growing number of consumer hands, mobile marketers have been keen to use geolocation data in order to help to better target device owners while they’re on the go. Mobile marketing is rapidly evolving and incorporating new technologies and techniques. Although advertising in the mobile sphere is still relatively new, it is growing and changing very quickly. Along with this increase, many marketers are looking into using more sophisticated data in order to improve the effectiveness of their strategies. In this, many campaigns are now including geolocation data to help to ensure that consumers are being provided with relevant offers at the most appropriate times. This is making geolocation increasingly important to timing and targeting in the mobile marketing environment. A recent report issued by Econsultancy has revealed that more than a quarter (27 percent) of companies around the world intend to implement some form of marketing strategy that uses geolocation, this year. 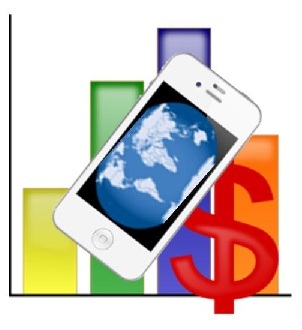 Another 34 percent intend to make an investment into a mobile advertising strategy. More data, which was released by a geolocation mobile ad platform, Verve Mobile, looked into more than 2,500 American mobile ad campaigns that were implemented across that platform. What it determined was that the percentage of mobile marketing campaigns that implemented some level of geolocation technology, such as geoware targeting and geofencing, had increased twice over. This brought the 2011 level of 17 percent up to 36 percent last year. This type of geolocation mobile marketing campaign applies data from a consumer’s real time location in order to be able to provide that individual with specific, relevant, and frequently dynamic ads based on his or her proximity to a certain location such as a retail store. It can also be activated when a user enters a space or checks into a location. It can then monitor that user’s response to the message and enhance future communications for improved relevancy to that individual’s preferences, behaviors, and habits for improved appropriateness and usefulness of advertising.